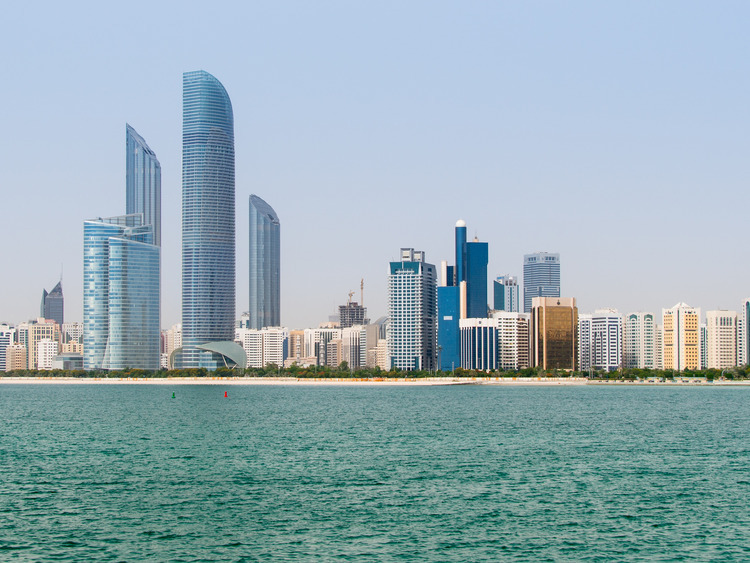 From majestic skyscrapers to luxurious shopping malls: an amazing excursion to discover and admire the ultra-modern attractions of Abu Dhabi, without forgetting tradition with a visit to the Great White Mosque and allowing a few minutes for shopping. Our excursion begins against the towering backdrop of the observation platform of the elegant Hotel Jumeirah at Etihad Towers, where we stop for a High tea and admire the Abu Dhabi skyline and the luxurious three hundred metre-high Emirates Palace Hotel. We continiue our tour by driving alongside the Ferrari World theme park and the Yas Marina Formula One circuit, to the Sheikh Zayed Grand Mosque and visit the interior. The largest mosque in the Arab Emirates is a true oasis of peace. It features an eclectic mix of typical architectural elements from various regions in the Islamic world. Our next stop takes us to the Island of Al Mariah with its imposing buildings, such as the new luxury "The Galleria" shopping mall, which boasts the boutiques of the best brand names in the world. You will have free time to shop, to buy yourself a present and find a unique souvenir to take back to friends and family. Our final stop will be the Art Gallery to admire some nice art collections before heading back to the port. Places are limited, so please reserve early. Because of the differences in temperature between the places visited and the air-conditioned vehicles and the temperature outside, we recommend that you wear a light cotton jumper. Guests must follow an appropriate dress code, modest, no revealing or see-through clothing. Visitors should be dressed appropriately according to the culture of the country being visited, entry to the Mosque is not permitted if the dress code is not respected. Regulations forsee that ladies visiting the Mosque should have their heads covered by a scarf or a pashmina and to be wearing clothing with long sleeves covering until their wrists and a long dress until their ankles. Please avoid wearing shorts or beach dresses without sleeves and tight fitted clothing. Men entering the Mosque need to be wearing long trousers and shirts with short or long sleeves. Please avoid to wear shirts without sleeves or vest type tops. It is necessary to remove shoes to enter the Mosque. Visible tattoos must be covered. Guests must follow this regulation in order to be able to enter the Mosque. Guests are not allowed to take a photo of the tomb of Sheikh Zayed. Casual smart dress code is compulsory, casual clothing (a shirt with collar is recommended, and no sports shoes, t-shirts or jeans), and closed shoes (ladies can wear open shoes).